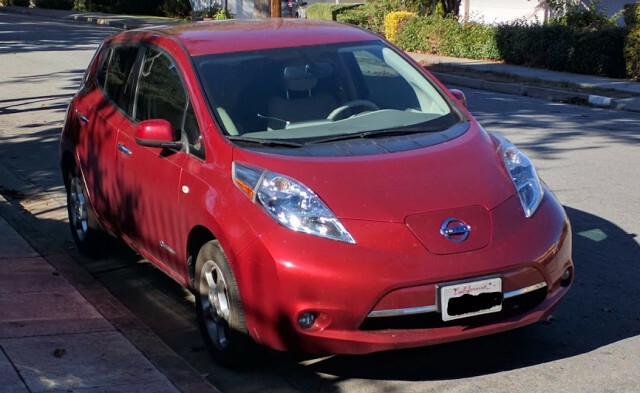 Starting this month, Nissan has begun offering rebuilt battery packs for the older Leafs, filling a gap for drivers of older cars whose packs have begun to run down. 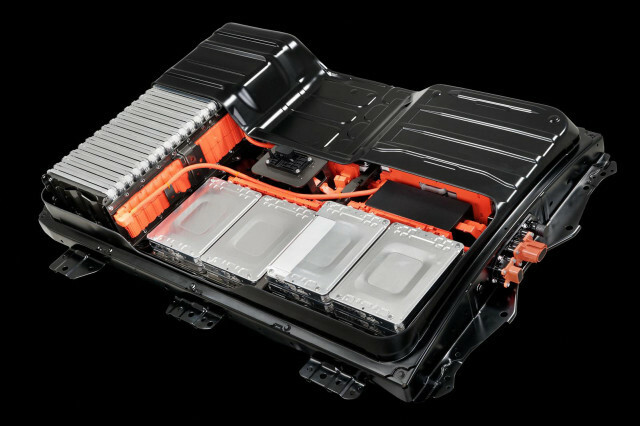 The company built a new facility in Japan to rebuild the packs, and will sell them for about $2,850 (based on the price in Japan), according to Inside EVs. A Nissan spokesman told Green Car Reports that the company is investigating offering the program in the United States, but has not yet made a decision. 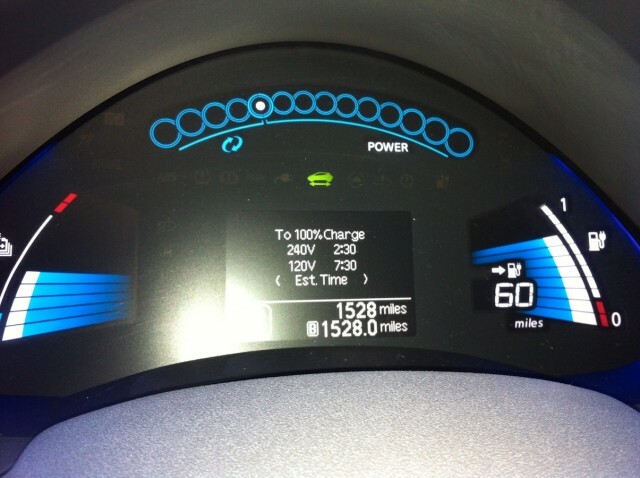 The cost covers the 24-kwh battery pack in the original Leaf, which was rated at only 73 miles of range when new. Owners of early Leafs had problems with the cars losing range after only a year or two in hot climates such as Phoenix, Arizona. The rebuilt battery packs should eventually lallow independent mechanics to replace batteries in Nissan Leafs, says Van Batenburg. That should save Leaf owners whose older batteries are losing range even more money compared with having a new battery installed at a dealership. Following the 24-kwh batteries, Nissan also plans to begin recycling 30-kwh and 40-kwh batteries from later, longer-range Leafs. Nissan says that the new battery recycling plant in Naime, Japan is the first such factory recycling lithium-ion batteries. Naime is in northwestern Japan in the region devastated by the earthquake and tsunami that melted down nuclear reactors in Fukushima. The plant will also recycle batteries from forklifts and large-scale storage systems, Nissan says. The company will also promote turning used electric-car batteries into stationary storage systems for power plants and other industrial uses.